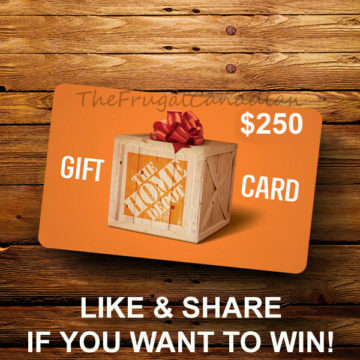 Win a $250 Home Depot Gift Card! Ellen has partnered with Generation Lighting for a new lighting line sold online at Home Depot! Enter for your chance to win a $250 Home Depot gift card to shop Ellen’s amazing line! Giveaway ends on March 23, 2019 at 9:00am EDT.